Business owners have to make tough choices when it comes to providing benefits to their employees. 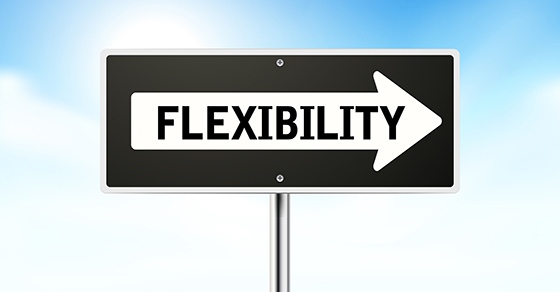 Many companies, especially newer or smaller ones, may understandably prioritize flexibility. No one wants to get locked into a benefits offering that’s cumbersome to administer and expensive to maintain. 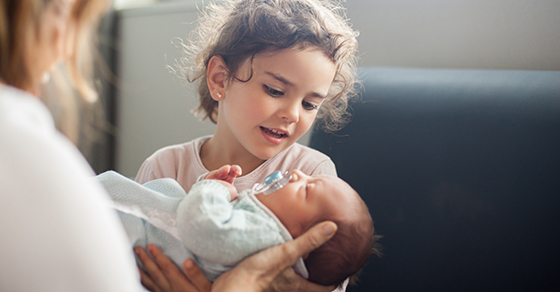 Well, there’s one possibility that has the word “flexible” built right into its name: the health care Flexible Spending Account (FSA). And these arrangements certainly offer that. 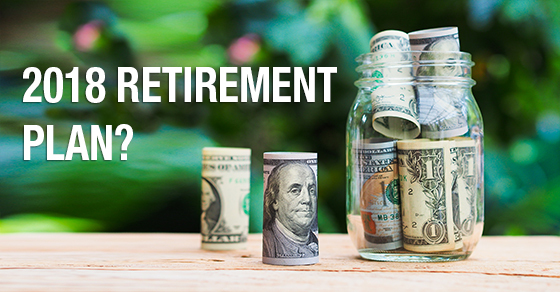 You’ve probably heard about Health Savings Accounts (HSAs) and Health Reimbursement Arrangements (HRAs). These increasingly popular benefits options allow employees to pay for qualifying health care costs with pretax dollars. But each one comes with a critical catch: You must offer HSAs in conjunction with a high-deductible health plan (HDHP), and your business can be the only contributor to an HRA. So there’s that flexibility we mentioned. 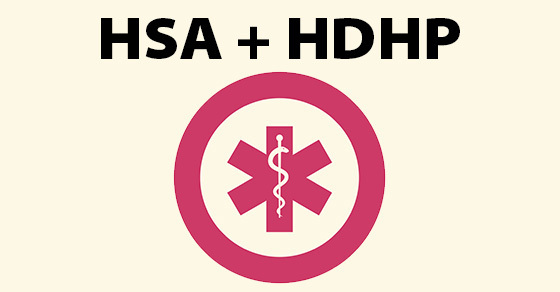 You can establish an FSA relatively quickly without having to commit to an HDHP, and both you and your employees can contribute. Now the drawback: FSAs are “use it or lose it” accounts. In other words, a participant generally must forfeit any unused balance remaining in his or her account after year end. There is, however, a way to soften this downside. Employers can include in their FSAs either a grace period of up to 2½ months or a $500 carryover amount. 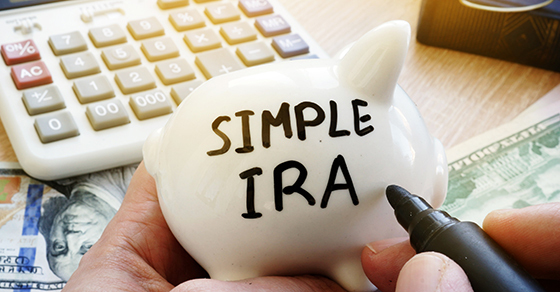 Doing so can add even more flexibility to the FSA concept. If you decide to establish a health care FSA, be prepared to regularly communicate with employees about it throughout the year. When funding their accounts, participants will need to carefully estimate how much money they’re likely to spend over the course of the year. And around the end of the year you’ll need to remind them that, if funds remain in their FSAs, employees will need to incur reimbursable expenses by Dec. 31 to use up those dollars (again, assuming you don’t have a grace period or carryover amount). There are no easy answers when it comes to employee benefits these days. But FSAs can be a benefit that is both relatively simple to administer and appeals to employees. Let us help you assess your options and make the best choice for your business.